In the wake of the ongoing diplomatic rift in the Gulf, Abu Dhabi-based Etihad Airways on 5 June announced that it will cancel all flights to Qatar. In an official announcement, the airline declared that all flights to and from Doha will be suspended, starting 6 June. However, the airline notified that all flights on 5 June will operate as scheduled. "From the morning of 6 June 2017, Etihad Airways will suspend all flights to and from Doha until further notice. The last flight from Abu Dhabi to Doha will depart as EY399 at 02:45 (local time) on 6 June. The last flight from Doha to Abu Dhabi will depart as EY390 at 04:00 (local time) on 6 June," the announcement read. 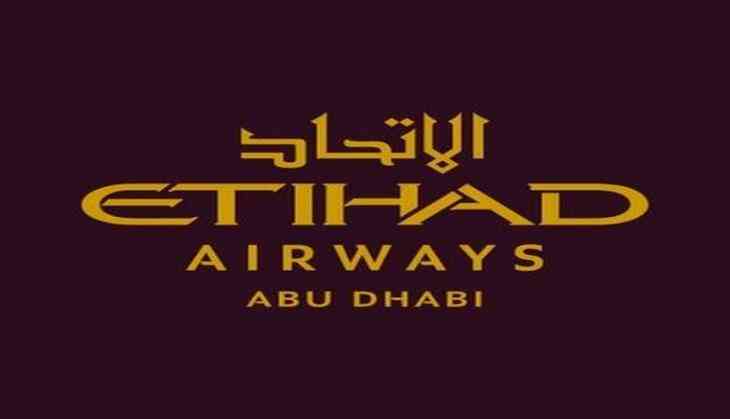 The airline is providing a full refund on unused tickets and free rebooking to the nearest alternate Etihad Airways destinations to all customers who are booked on Etihad Airways flights to and from Doha. "Any further changes to the status of flight schedules to Doha will be communicated through the appropriate channels. Etihad Airways regrets any inconvenience caused as a result of the suspension," the announcement further read. Currently, Etihad Airways operates 26 flights between Doha and Abu Dhabi. Earlier, Saudi Arabia, the United Arab Emirates, Egypt and Bahrain ended diplomatic relations and all land sea and air contacts with fellow Gulf Arab state Qatar over allegations that the latter is encouraging terrorism and extremism. Riyadh accused Qatar of backing terrorism and extremism, while Bahrain charged Qatar with interfering in it internal affairs, according to a report published by The Guardian. Saudi Arabia had decided to sever diplomatic and consular relations with Qatar "proceeding from the exercise of its sovereign right guaranteed by international law and the protection of national security from the dangers of terrorism and extremism," the report said.